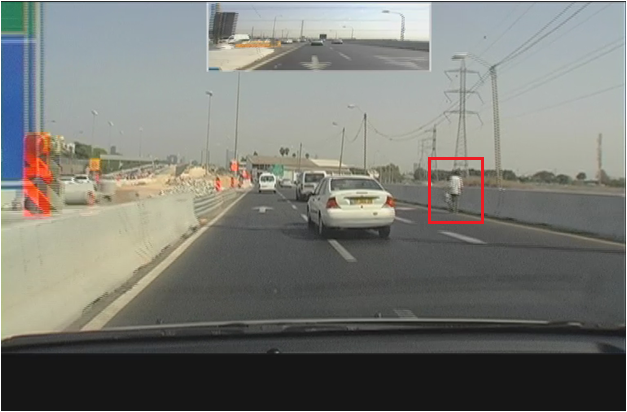 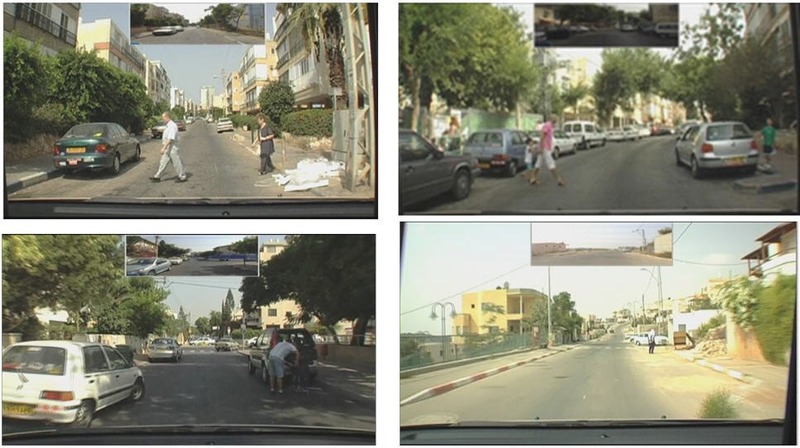 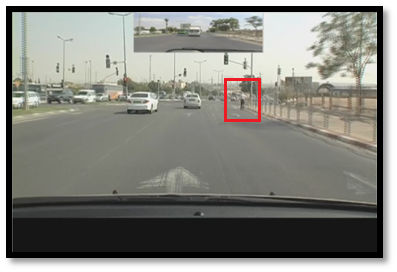 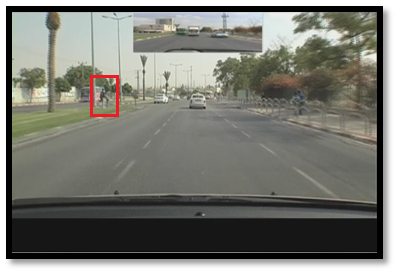 Together with my colleague David Shinar and two graduate students Anat Meir and Hagai Tapiro we are in the process of developing a platform to study how children at various ages perceive hazards and dangers in the traffic environment. 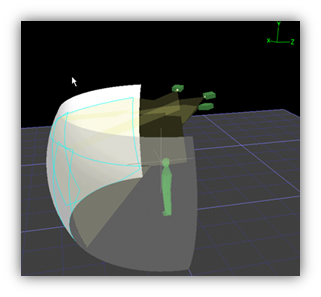 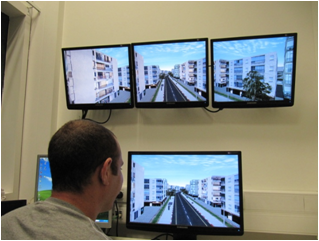 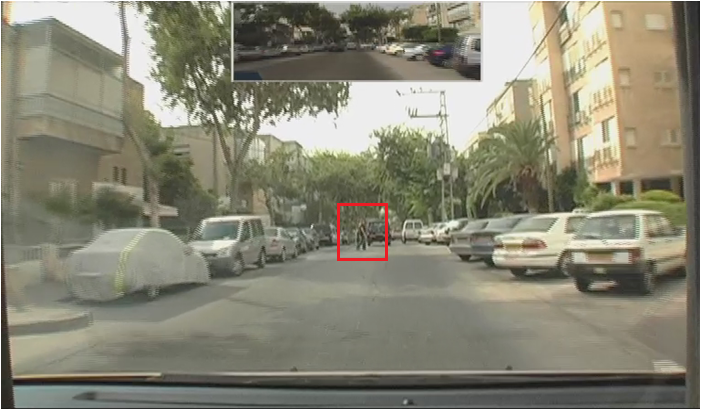 We have developed an experimental platform that mimics a typical Israeli urban environment. 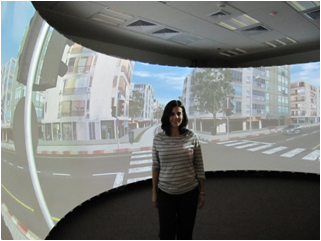 So here I am proudly standing in the dome room and here’s Hagai in the control room.